Train with Real Energy Auditors & Get Certified in One Week! Become a certified home energy auditor today with an Everblue BPI Certification course! 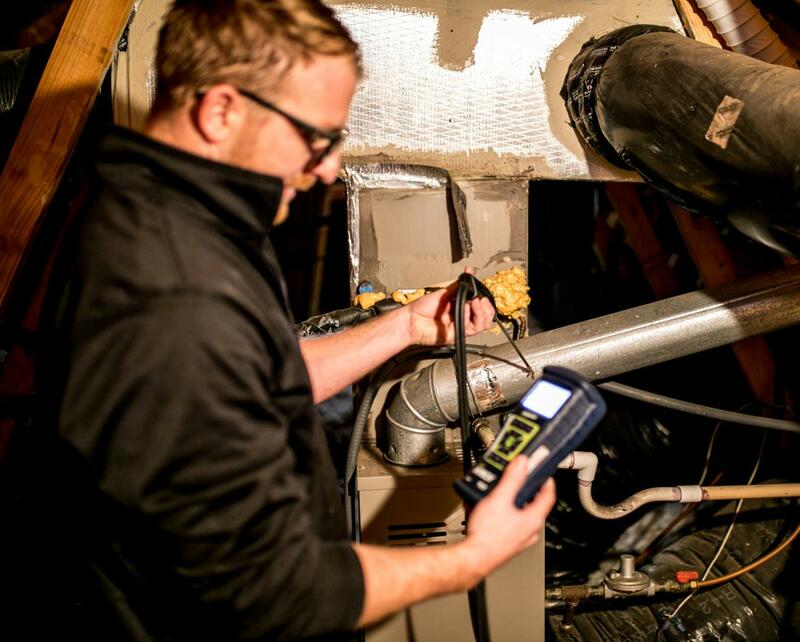 We provide the energy audit training and BPI exams in our programs so you can begin gaining new business immediately! What is the Building Performance Institute? The Building Performance Institute is a non-profit 501(c)3 from Malta, NY. BPI certifications are recognized nationwide for providing a common standard for professionals in the building performance industry and is recognized by states, municipalities, utilities, and contractors. 1. Building performance (i.e. energy auditing and energy efficiency). The most common use of BPI certifications are for individuals who perform work on existing homes to improve their energy efficiency and comfort by reducing air leaks, gaps in insulation, and duct leaks. Some people earn BPI certifications to become energy auditors while others use them so they can become home performance contractors performing energy retrofits on existing homes. 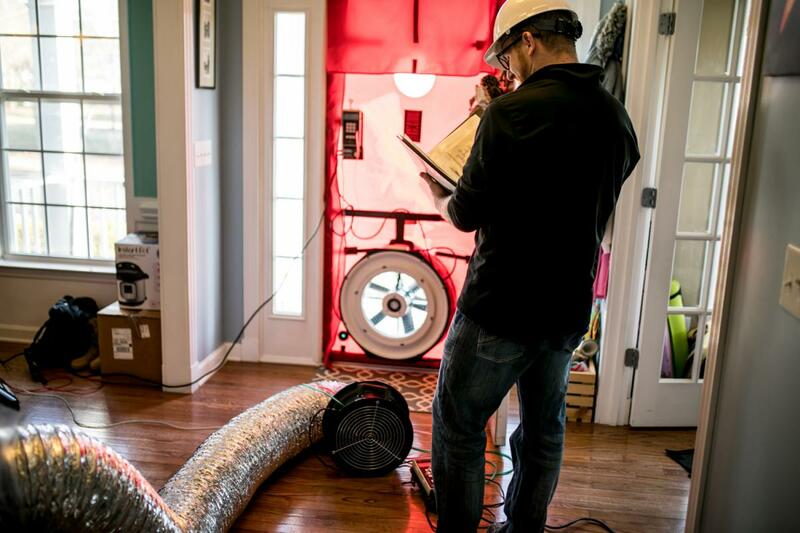 Blower doors and duct blasters are two of the primary tools to assess how leaky a home is, and most BPI certifications require expertise on one or both tools. 2. Combustion safety. Since BPI certified professionals usually perform work in existing homes, the BPI certifications focus on ensuring residential propane and natural gas appliances, such as water heaters, are not at risk of poisoning home occupants with carbon monoxide. What certifications does BPI offer? 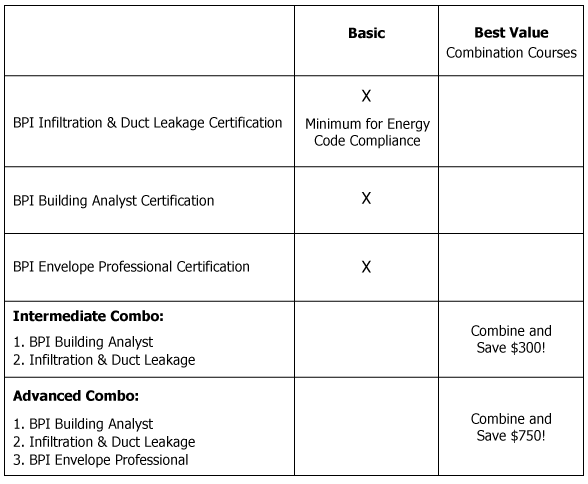 Everblue’s most popular BPI package is our combination class where you can earn BPI Building Analyst + BPI Building Envelope + BPI Infiltration and Duct Leakage certifications at the same time. There is overlap between the exam content and certification criteria, and our award-winning instructors and curriculum receive praise from attendees for their ability to quickly and efficiently explain complicated building science concepts in terms that everyone can understand. What formats can I take this class in? Our goal is to make our training available wherever you are. We offer classes in the following formats for your convenience. The content and teaching is the same - only the method of delivery changes. Online Anytime – Our most popular offering is our online training that you can start any time (including right now). Our online class includes quality “how to” video footage showing how to conduct an energy audit, set up a blower door and duct blaster, and combustion safety testing. Even written and field exams can be remotely proctored, so you can complete the entire course from your own home. Blended – We offer BPI classes in cities across the United States. This class includes a mix of online "classroom" training along with live, in-person field training and written and field exams. What’s the difference between BPI and RESNET? The Building Performance Institute (BPI) and Residential Energy Services Network (RESNET) are both non-profit organizations that offer certifications for individuals who work to make residential buildings more energy efficient. The primary difference between the two organizations is that RESNET is mostly focused on new construction homes, and BPI is mostly focused on existing homes. Oftentimes, programs run by governments and corporations require participating individuals to have a certification from BPI and/or RESNET. For example, many utility rebate programs require BPI certified contractors while the mortgage industry and Energy Star programs will require a home inspection by a RESNET certified HERS rater. Many professionals end up earning certifications from both organizations over the course of their career. If you are interested in learning more about RESNET, check out Everblue’s RESNET HERS Rater Training. We are so glad to hear you enjoyed the class! Please keep us in mind should you need more training. I live in Atlanta Georgia, do you have classes here? If you do can you send me the information on when where and how much? We have emailed you course information. To see the Atlanta training schedule, click here. I want to know information about the Commercial Energy Manager Certification. Thank you for your interest in our Commercial Building Energy Auditor Program. I just emailed you more information about this program. This 40-hour training program provides you with the essential tools to become a commercial energy manager. This class includes the commercial energy audit process, non-residential rebates and incentives, green building codes, and the major building energy systems (HVAC and refrigeration system upgrades, building envelope improvements, lighting retrofit opportunities). You will learn the fundamentals of building energy consumption and gain the confidence necessary to conduct commercial and multifamily energy audits on various types of buildings. I am looking for any details that would require myself to be a energy auditor. I am located in St Louis, MO. What classes are required and cost? What else you think I should know? Thank you for your interest in our Energy Auditor Training. To answer your question about what is required depends on your current background. Are you already a home inspector, contractor, engineer, etc or are you completely new to the field? In terms of certifications, BPI is primarily for existing homes and RESNET is primarily for new construction homes. I would recommend BPI as it is growing faster and the existing home retrofit market represents a bigger opportunity for the foreseeable future. Let us know if you have any questions or feel free to give us a call and we can you through your questions. Hey my dad did this before he passed away and i was just trying to see what they did of that sort. Ill be trying to get into this when I get a little bit older. I know BPI Training is being offered in June in Nashville, TN. Do you know when it will be here again? We hope you can make the course in June! If not, you can always check our Locations page for the most up-to-date course listings. Please note that we also offer the BPI training courses in an online, anytime format. Let us know if you have any additional questions. What role does lighting play in the BPI building analyst, HERS rating, and Energy Audits? Would it make sense to pay for one of my lighting employees to become certified? Most lighting audits are simple math, how would BPI or HERS certification benefit my bottom line? The answer to your question about whether BPI or RESNET is worth it for your company depends on what drives your sales. Do you sell energy savings as a reason to do lighting retrofits? Are you competing with other energy saving technologies when proposing lighting retrofits? We have many lighting sales professionals that come through our training courses because they want to be able to sell energy efficiency to their customers. One of our instructors has a lighting background, and he says that the biggest benefit is the ability to talk confidently to your customers about all of their energy options and to explain how a lighting retrofit fits in the energy audit/energy retrofit process. I'm interested in become myself in an energy auditor. I want to know what is the full price of the capacitation, how long it takes and what is the begining date. The certification have a international regnition? I hope you can help me in my energy auditor career. The BPI Building Analyst is internationally recognized for residential structures. Everblue also offers a Commercial Building Energy Auditor training course. I will also email you additional details. I am interested in the BPI Combo class in Chicago. Can you send me information on the BPI Training Courses? Information has been sent to you; should you have any questions please call us at 800 460 2575. I am a HERS Rater (trained through CalCERTS) and would like to become BPI Certified. I'd like to take the Analyst and Envelope Training in Sacramento, CA. Please advise if there is a slot available and the cost of the expenses. We're happy to help you out with BPI training. We do offer BPI Building Analyst and BPI Envelope certification courses. Both courses include the written and field certification exams, so there are no additional fees added on top of our listed course prices.